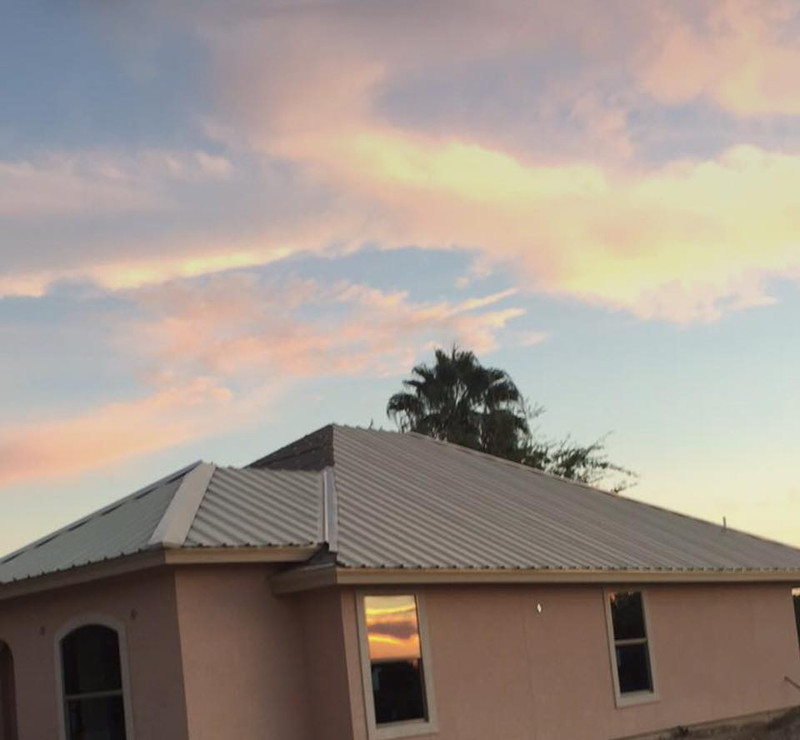 Emergency Roofing Uvalde, Tx Roofing Del Rio, Texas 78840, Sheet Metal Contractor, Certified Roof Contractor in Uvalde. We do all Types of Roofing Repairs, Replacements, Installations, and Inspections. Emergency Roof repairs. 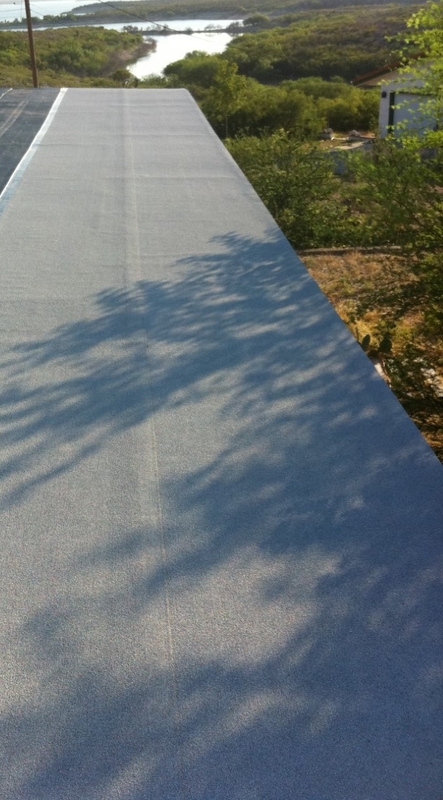 We install Rubber membrane and Roof coating. Asphalt Shingles or Sheet Metal. The Roof Experts is backed by over 40yrs in the roofing industry. The Roof Experts is dedicated to providing our clients with the absolute finest quality work, leading products in the market, and superior customer service. Our family owned team serve the Del Rio, Uvalde and surrounding areas in Texas. We Offer 5yr Warranty on our workmanship. Do you need experts to re-roof your business or home? Customer satisfaction through excellence, service and integrity. Lopez Roofing does this by delivering quality workmanship, continuing education and creating a safe work environment. We serve all of southwest texas and surrounding cities. Look no further than our skilled team at Lopez Roofing. Give us a call (830) 719-2878 or fill out our form online. TPO, Single ply, rubber membrane. Preventative maintenance - save time and money with a maintenance plan that will identify and repair any damages or deterioration. Helping to extend the life of your roof while maintaining your roof’s long-term warranty. The Roof Experts is a dedicated company we are here to help you pick out the right kind of material for your new structure. Re-roofs- Below are some images of our work. Inspections (Buyer or Seller) - We do fill out a form for you as well as take pictures and add comments of what needs to be fixed if any. Sheet Metal- R-Panel, CF-Panel, AP-Panel, U-Panel.- Images below. 5V Cramp, & Corrugated Panel. Built up- Gravel, Flat Roofs, Single Ply. - Below are some images of our work. Please see Other Services for more detail on chimney, attic ventilation, and skylights. Lopez Roofing is a family owned business with over 40+ years of combined experience. We have the expertise and skilled roofers to meet all of your roofing needs from large commercial projects to your home including repairs and complete roof replacements. The roof experts aims to provide you with great quality work! Lopez Roofing is rapidly growing company. You can rest assured that you are doing business with a roofing company that is strong and stable financially. We understand that you have a choice and that while cost is important, hiring a professional roofing company with years of experience is the smartest thing you can do in order to protect your home or business's investment. We take great pride to aim for the greatest customer service. 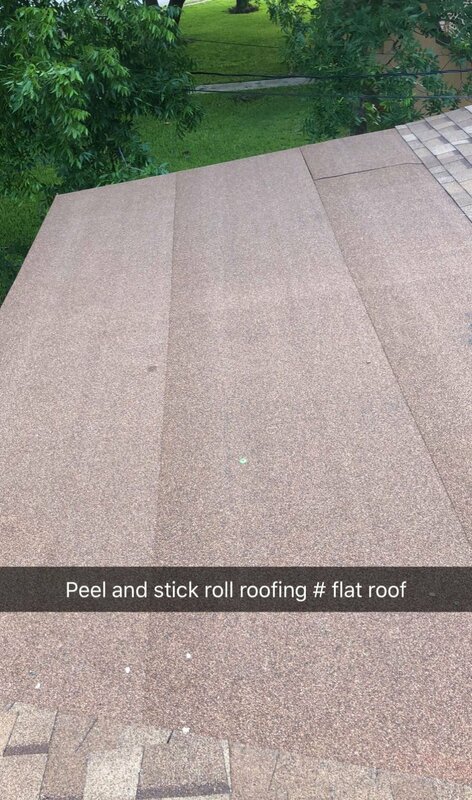 We make sure our customers roofs are well taken care of. Lopez Roofing has a continuous A+ rating from Better Business Bureau (BBB). We require the highest standard in our workmanship, materials, and safety. 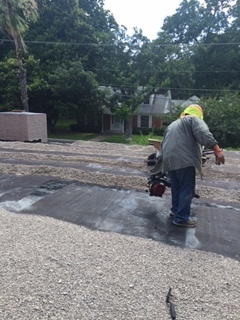 All materials are carefully selected for durability, to ensure that any of our roof repair and replacements in Del Rio will last through the years.